Polarity Therapy is a natural health care system. Polarity can help us become more aware of our energy, thought and behavior patterns and show us how we can work with them in order to create for ourselves healthier, more vital and resilient lives. In Polarity Therapy we work with bodywork, Diet, Exercise, and Self-Awareness to restore natural movement of the energy fields. Dr. Randolph Stone was the founder of Polarity Therapy and a pioneer physician and a divine healer. He traveled the world and studied every major natural healing art. 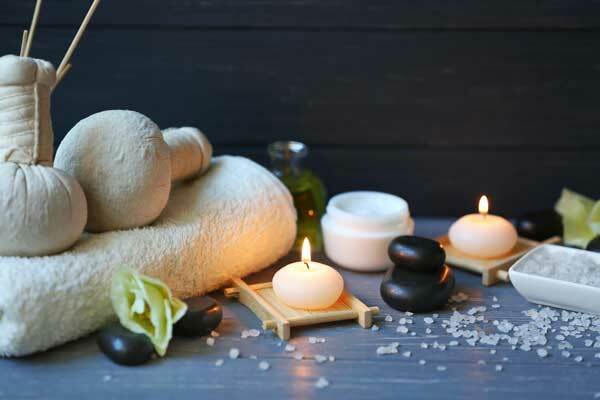 Throughout his life Stone earned Doctorate degrees in Osteopathy, Chiropractic, and Naturopathy. When Energy becomes blocked or restricted our Vitality and Resilience can be lowered. Our Enthusiasm for life may be low and we lack Inspiration. “Expressing the Soul is as important as exercising and nourishing the body”. Polarity Therapy is a whole body approach: Spiritual, Mental, Emotional and Physical. What we identify as our bodies is not, in fact, a solid thing, but a system of coordinated Energy patterns that are generally in movement. As Energy moves thru the body it circulates thru the Chakras (Energy centers). The Chakras transform the Energy to a lower level of vibration which are the 5 Elements. The 5 Elements are Ether, Air, Fire, Water and Earth. Each element relates and flows in a balance of positive and negative polarities arising from a neutral center. If there is an imbalance of Energy to meet a challenge there can be physical, mental, and emotional discomfort or pain. Polarity teaches us that pain and discomfort is a signal for us to learn, change, and realign our lives. 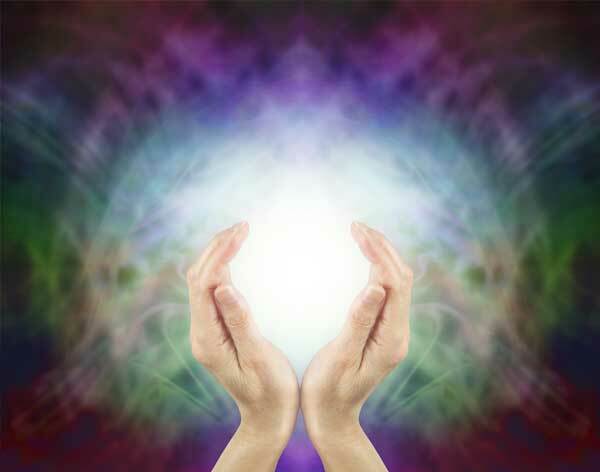 I use my hands to stimulate, soothe or balance the flow of Healing Energy thru the clients body. This can include Reflexology and Cranial Sacral work. I also use Therapeutic grade essential oils. Using foods that cleanse and support the body. What are your thoughts and emotions? “What we think and feel literally takes form in our physical body”. Are you living on purpose and expressing your Soul? Some benefits of Polarity can be: Increased Energy, Relief of fatigue and stress, Balancing of nervous system, Relaxation of muscle tension, Structural integration, and improved well-being, etc. One aspect of Polarity Therapy that is so awesome and empowering is that it helps your body and mind to slow down, allowing your spirit to express itself. It opens up channels of communication inside yourself, allowing you to seek guidance and answers from within. Our body does so much for us, especially our heart, which is one of the strongest muscle in the entire body! Our heart has to pump blood throughout the body 24 hours a day, 7 days a week. The heart never gets a break! Even though our body is the most important thing in our life, most people don’t appreciate it and they don’t treat it with the care and support that it needs. You wouldn’t put low quality grade gas in your car if it really needs high quality grade gas, or use dirty oil to lubricate the engine. That would be unthinkable if you really care about your car, yet most people do that exact thing with their bodies. Then they are surprised and upset when their body acts up and tries to get their attention! Polarity Therapy is about finding your own path and creating a neutral space to express thoughts and emotions. The never ending inner talk and chatter can be overwhelming and leave us feeling stuck. Sometimes we hold on to thoughts or feelings that are not for our highest good. This can cause blockages in the energy of the body and manifest as problems in our life. It is very cleansing and purifying for the body to release negative or unhelpful thoughts and feelings. Maybe your spirit is asking you to do something, to make a change in your life for the better. It could be anything! For example: Going back to school, ending a relationship that no longer serves you, starting a business, etc. One of the main benefits of Polarity is greatly increased self-awareness on all levels. During a Polarity Session I will walk you through a situation that might cause you stress and help you to cultivate greater awareness and feeling. You may grow spiritually, mentally, emotionally, and physically. What about starting your own business? At first your body feels energized, excited, light and open. Then your feelings and thoughts of self-doubt start to creep in… “What if I can’t do it? What if it doesn’t work? I don’t know what I’m doing. I should just quit already!”. The sensations in your stomach turn from tickles of excitement to waves of nausea. Suddenly your body feels closed down and tight. Emotions of depression, anxiety, regret, fear, and frustration begin to flood in and you don’t know how to stop them. This is why understanding how to use the techniques of Polarity Therapy is so important. Improving our self-awareness allows us to realize when our thoughts and feelings fall out of alignment with our purpose. Polarity gives us the greater self-awareness to regain our center and re-focus so that we can keep enjoying and improving our lives. This is the kind of mind, body, and spirit connection that has helped me immensely on my own journey. Those experiences have also allowed me to better help my clients. It’s an ongoing process of self discovery and subtle discernment. I am amazed at the shifts that I see in myself and my clients after doing some self discovery. I find it to be invaluable and it makes me feel so very passionate about Polarity. Deep breathing and stretching exercises are also highly beneficial in Polarity Therapy. I’m still constantly amazed at how simple techniques can have such a huge positive impact. I know it in my heart and I can feel it in my own body. I know that when I am honoring all aspects of my being, I feel wonderful. I feel deeply connected to the universe, I’m in harmony and at peace. I am on a journey of self discovery and continuously trying to evolve. Polarity Therapy continues to be an amazing resource and system to support me on my path. Please contact me today if you are interested and would like to learn more. I would love to help you, it would be an honor and a privilege to assist you on your journey!